Starting 2019 with a Brazilian celebration! Chico Chagas brings the best of Brazil – in his own unique, warm and melodic way. 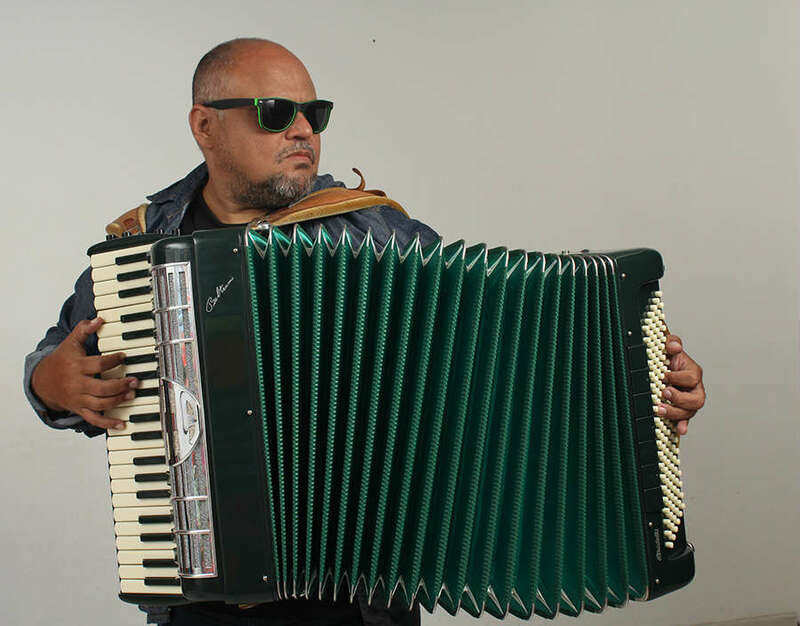 This superb musician from Rio Branco in the hearts of the Brazilian Amazonas, is an amazing Accordion player bursting with expression and with perfect technique. Tico Tico, Jobim’s Desafinado and Choro Bandido, are brought to the limelight in Chico Chagas‘s extraordinary renditions. He has begun his musical career at the age of 7, and is the last in a long line of accordion players. IHe studied jazz piano, classical music, harmonies, production, improvisation and folk music in Rio De Janero. In his homeland of Brazil, Chico Chagas has developed an extensive career; writing music for artists such as saxophonist Paulo Moura, as musical director of known Samba singer Elza Soares, as well as composing for film and theater. Here in Israel he will perform with his regular trio from Brazil.